One of the most common bariatric insurance coverage requirements is a Body mass index (BMI) greater than 40 or BMI greater than 35 with comorbidities (diabetes, high blood pressure, sleep apnea, etc.). 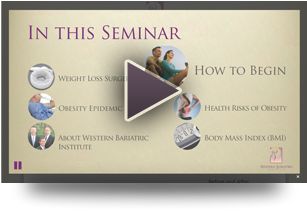 If you would like to learn more about the different types of weight loss surgeries that we offer, please watch our online bariatric surgery seminar. 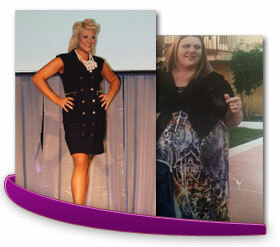 Choosing to undergo weight loss surgery is more than just a procedure, it’s a lifestyle adjustment. Making sure you have done your research, you understand the risk, and have chosen the right bariatric surgery to suit your needs, is exactly what Western Bariatric Institute is here to help you with. By giving you the tools to make an informed decision, you will be better prepared to make the changes necessary in your life to begin the journey of bariatric weight loss surgery.